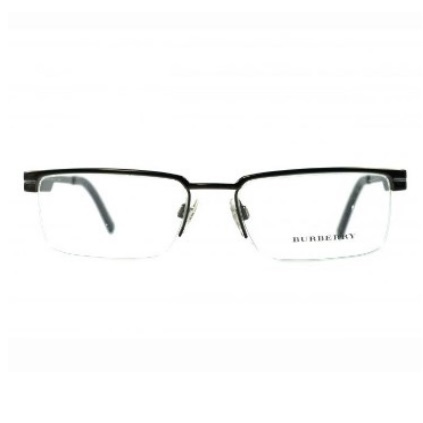 The Burberry 1094 is a classy pair of glasses for men or women. The Eyeglass Factory offers eye examinations at our Halt Way Tree, Downtown Kingston, Constant Spring Road, Liguanea, Spanish Town, Ocho Rios, St. Ann’s Bay and Montego Bay branches. 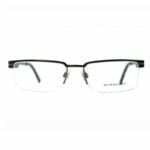 Eyeglass Factory offers MangoErrands Prepaid.